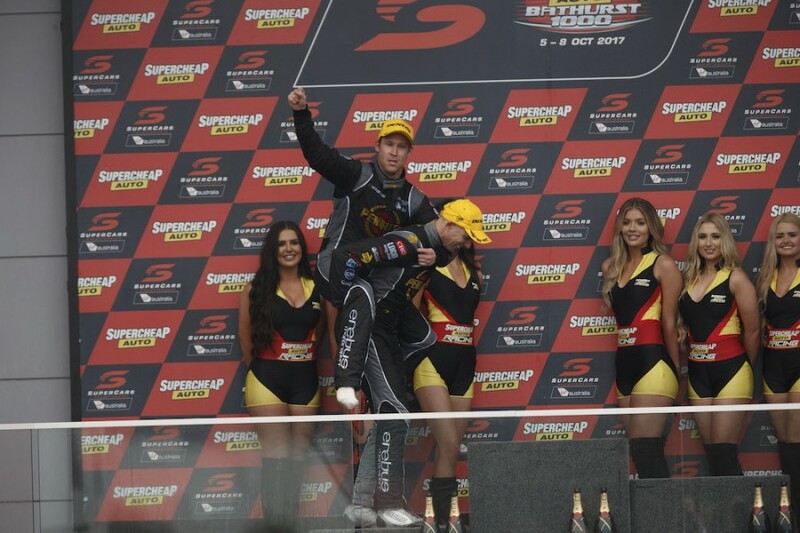 Our look behind-the-scenes at the Supercheap Auto Bathurst 1000 starts with David Reynolds' three-step guide to a victory celebration. 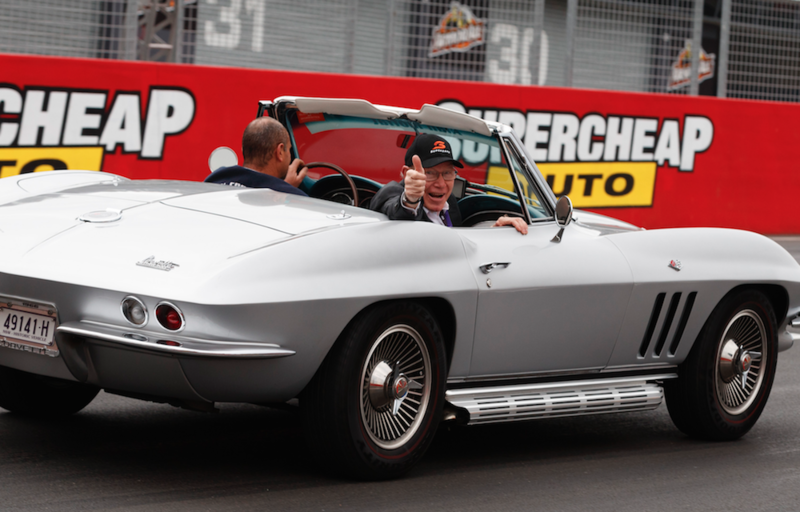 1) Kick off your shoe and take a nap on the car. 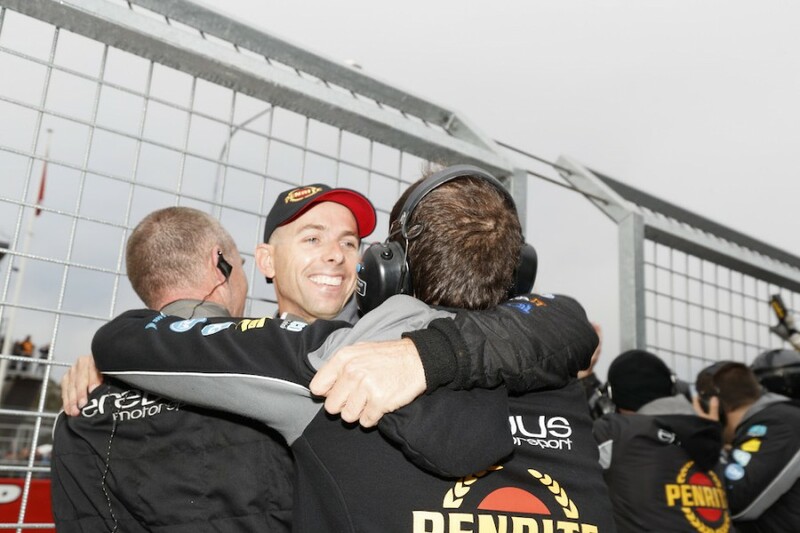 2) Score a piggyback ride onto the podium from your co-driver. 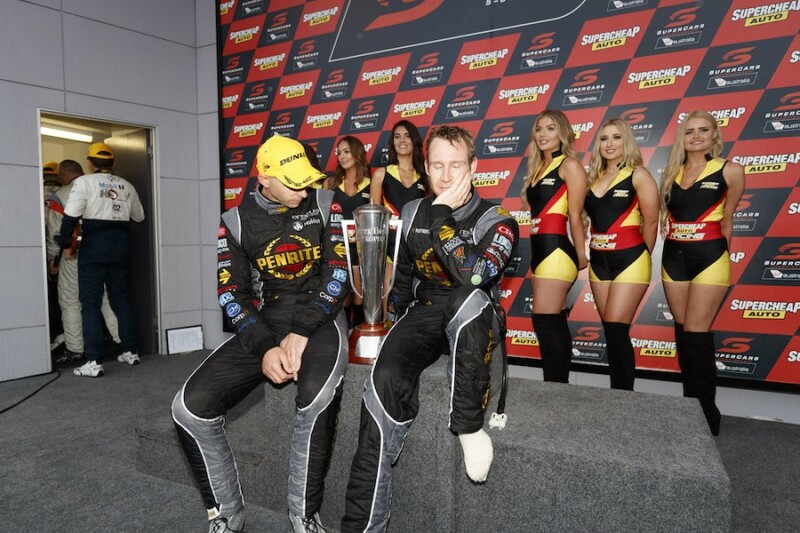 3) Pause and reflect on what you’ve achieved. 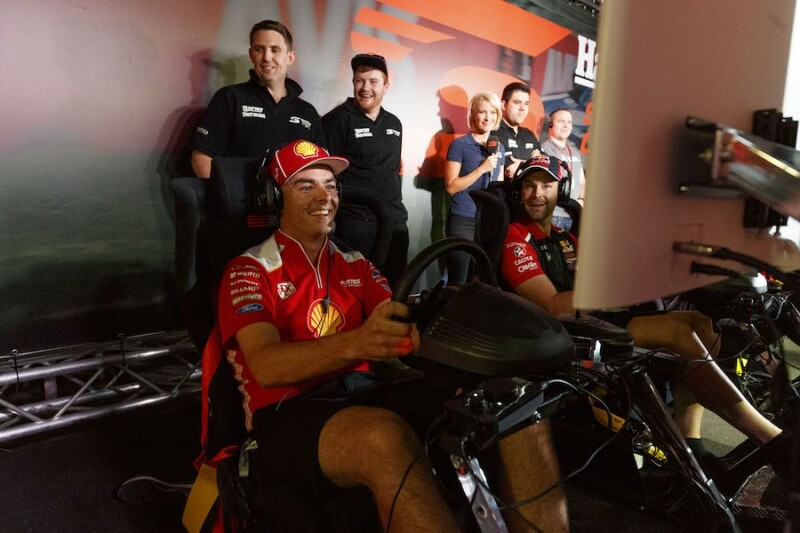 The week started out with plenty of smiles for Scott McLaughlin and Shane van Gisbergen, courtesy of the Harvey Norman Supercars Forza Challenge. 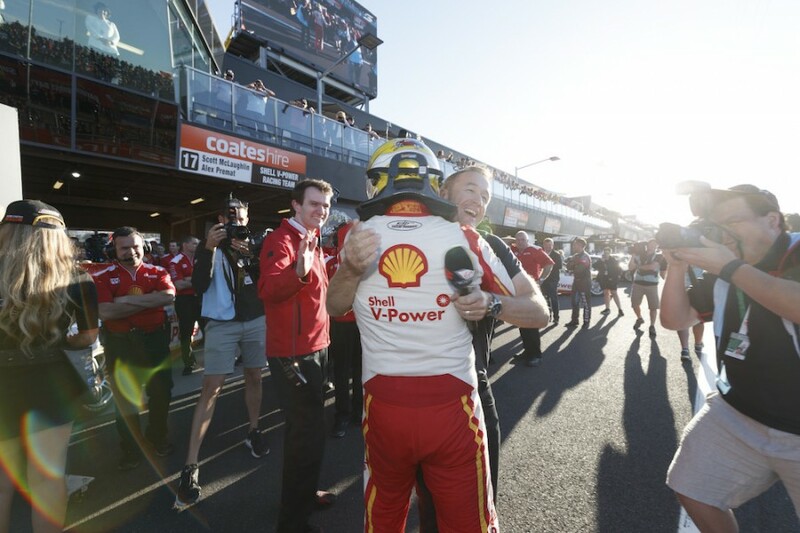 And only got better for McLaughlin by Saturday, when he emulated – and hugged – childhood hero Greg Murphy. 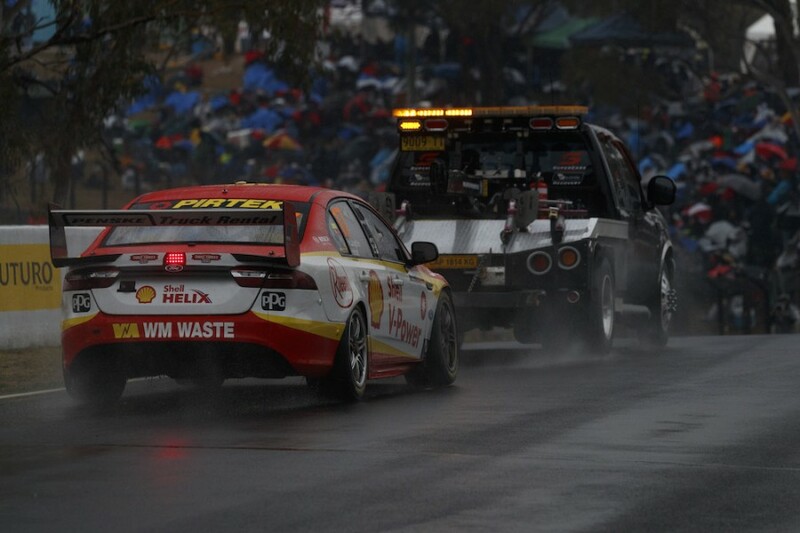 But an engine failure on Sunday took him out of proceedings and left co-driver Alex Premat stranded on the Mountain. 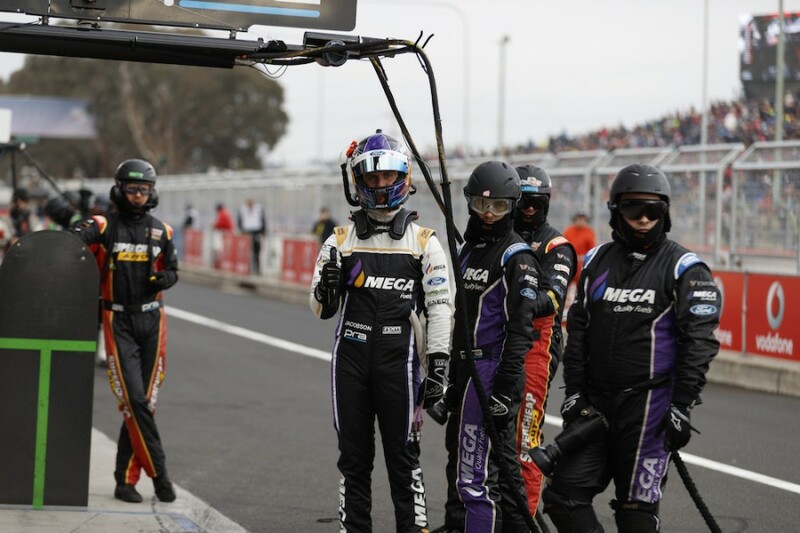 Last year’s winning co-driver Jonathon Webb struggled to find his partner in crime Will Davison on Wednesday amid the busyness of the pre-event proceedings. 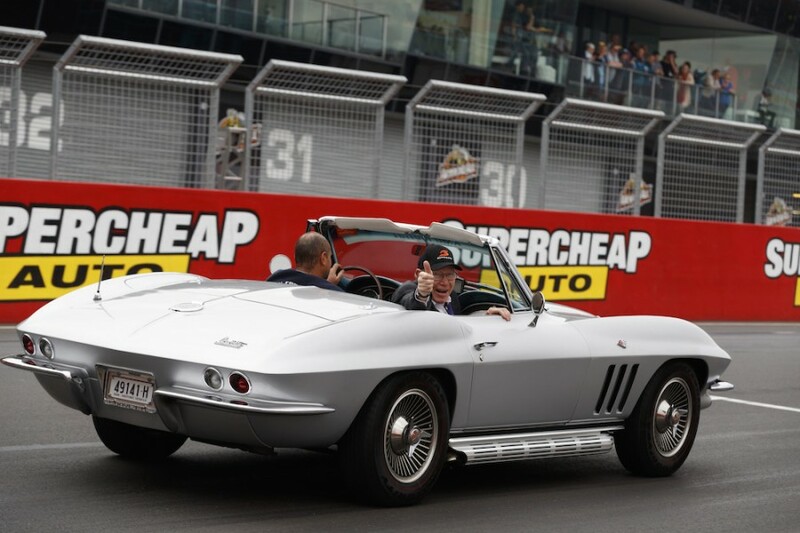 While Sandown winner Cameron Waters tried to keep the ever-cheeky Dean Canto in check. 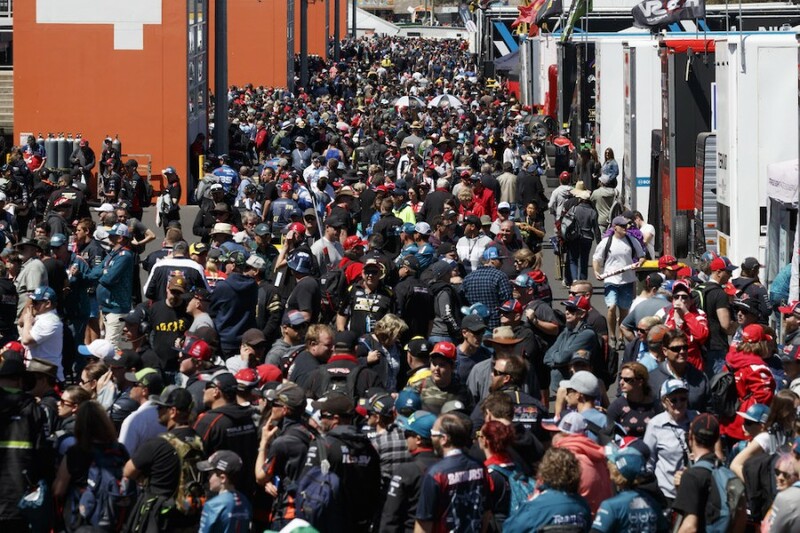 Fans flocked to the Mountain once again, jostling for a look in the paddock. 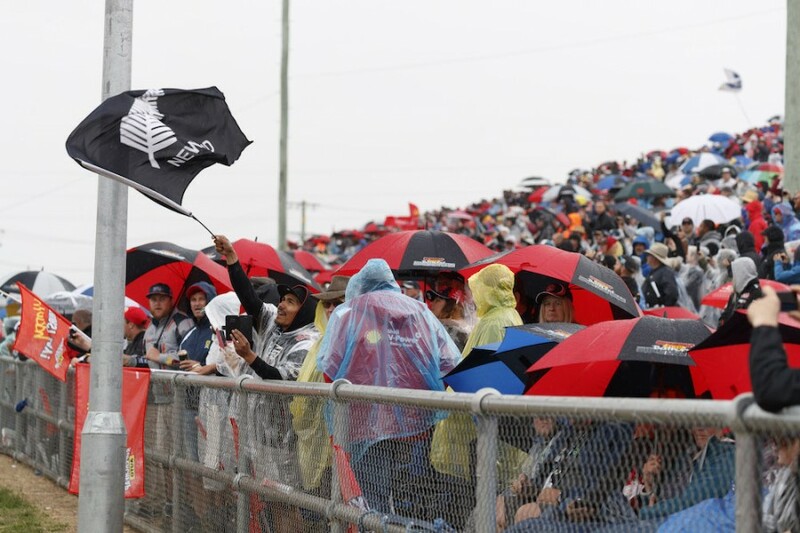 ... while other fans showed their support along nationalistic lines. 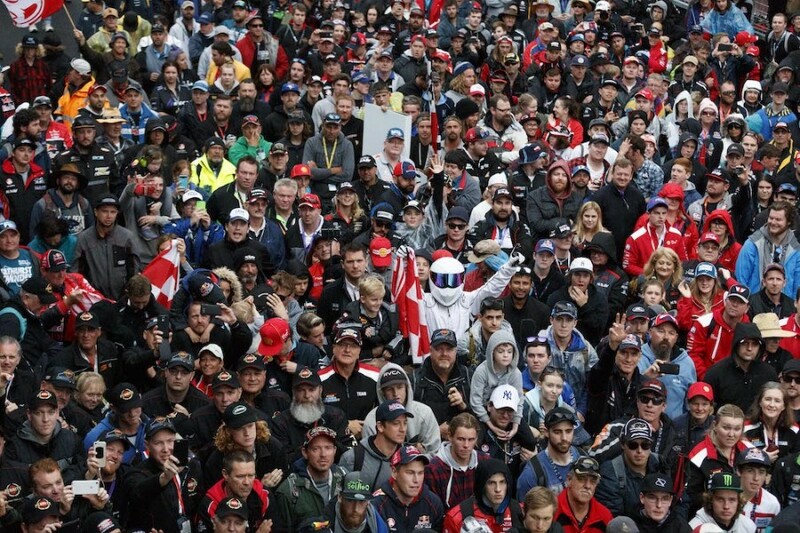 Some fans stood out more than others…. 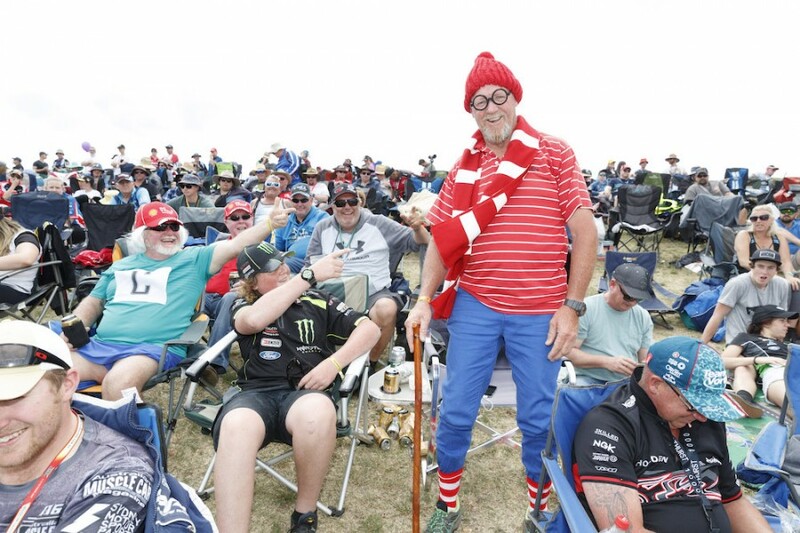 … the Bathurst crowd full of characters, both real and fictional. 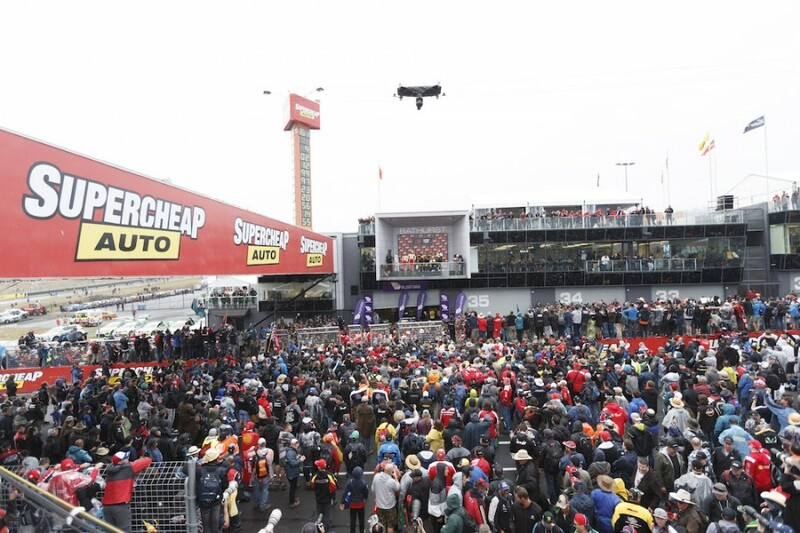 All were under the watchful eye of the new CAMCAT on pit straight. 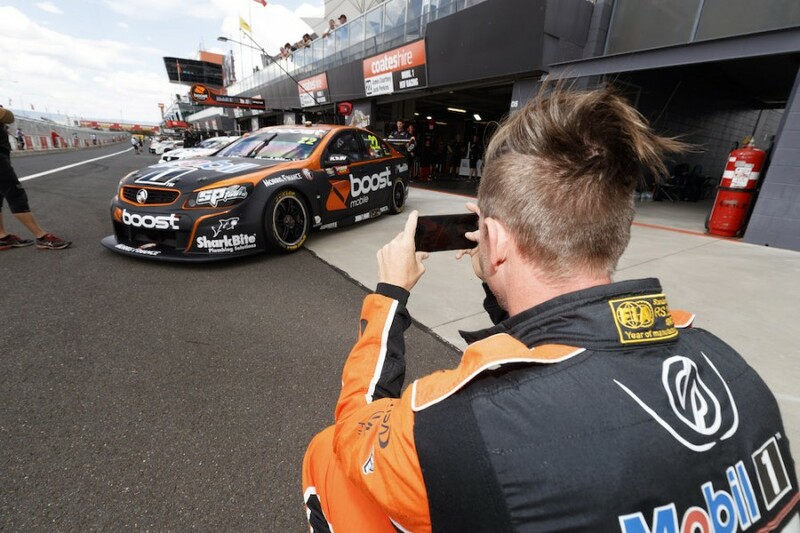 James Courtney, too, was keen to capture the moment. 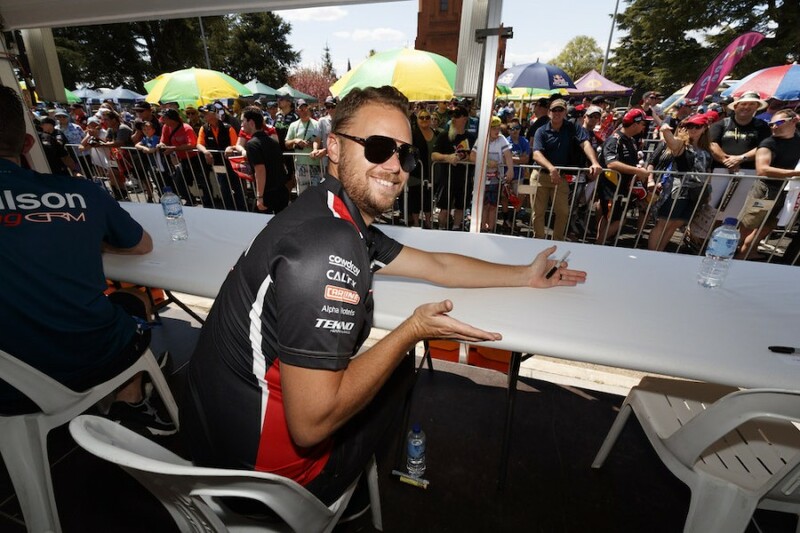 Bathurst rookie Garry Jacobson was happy to be a part of the spectacle. 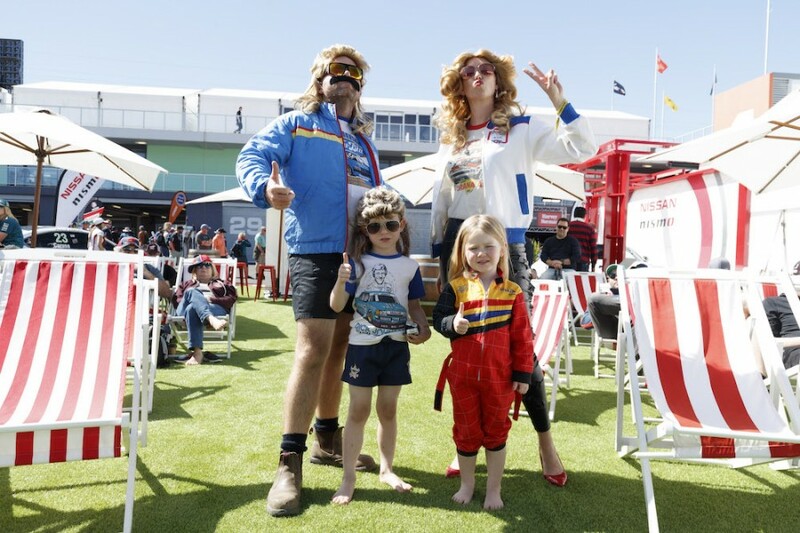 As Allan Moffat proved that age shall not dilute the passion for Bathurst. The biggest smile, though, belonged to Youlden, who after 18 attempts could barely believe the result.